Here's another word problem similar to the calculator with word problem and solution included! 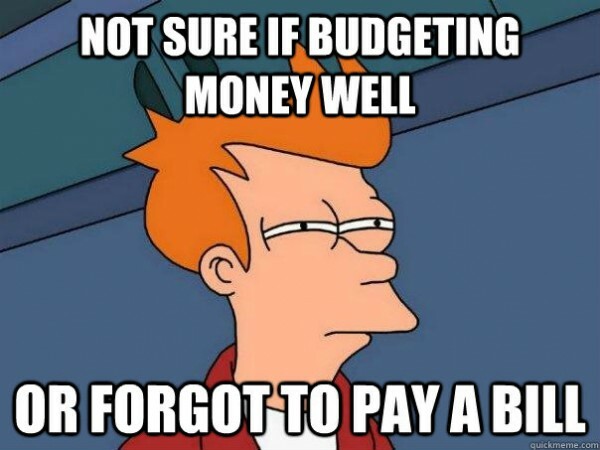 I would like a budget calculator for this month to see how much over or under budget I was last month. The application will prompt me for my total budget for last month when I start the application. How much did you spend eating out? How much did you spend on entertainment?